Monsters represent the dark side of humanitythe primal, animal impulses that reside in every single one of us. They have preyed upon our imaginations and our fears since the dawn of civilization. North America is home to a wide array of fearsome beasts, including hairy monsters, flying monsters, lake monsters, and other unexplained phenomena. 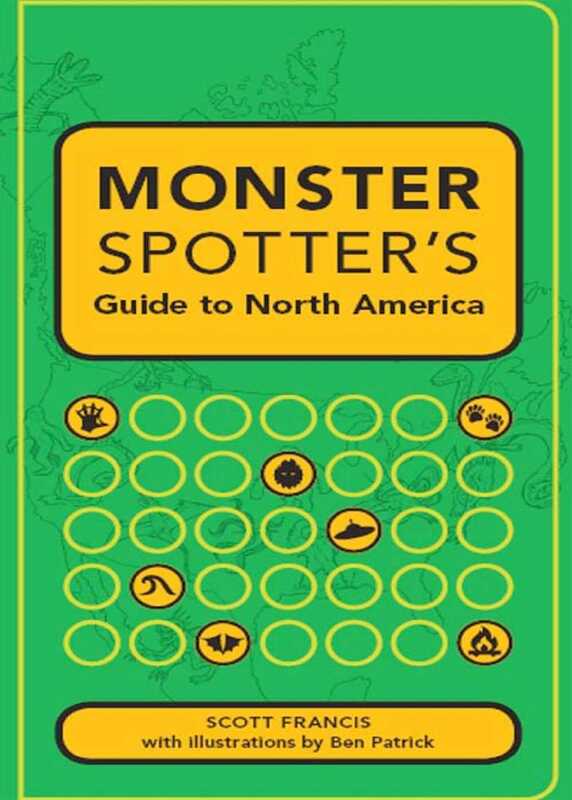 Monster Spotter's Guide geographically catalogs more than one hundred legendary monsters reported to inhabit the continent. From the mythical Sasquatch of the Pacific Northwest to the vicious Mexican goatsucker known as El Chupacabra, you'll read about the legends and major sightings of the most widely feared creatures reported to existplus a few you might have never heard of. Within these pages you'll find detailed pen-and-ink drawings, helpful quick-reference boxes for immediate identification of key monster traits, a glossary of cryptozoology terms, useful appendices, case studies and more. Let this book be your guide, and explore the legends for yourself. Anyone can be a monster spotteràwhen you start looking, you never know what you might find.